It’s time to start taking charge of your career. 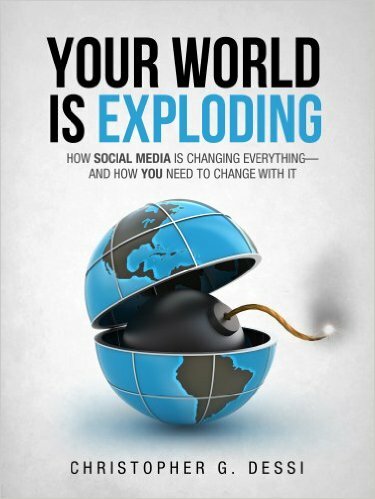 Technology and social media means that it’s now easier than ever to stand out, build a personal brand, and stand out from the crowd. As CEO of Silverback Social, Chris Dessi has seen countless people do this first-hand, and the fantastic results of doing so. And now he’s showing you how to do the same. 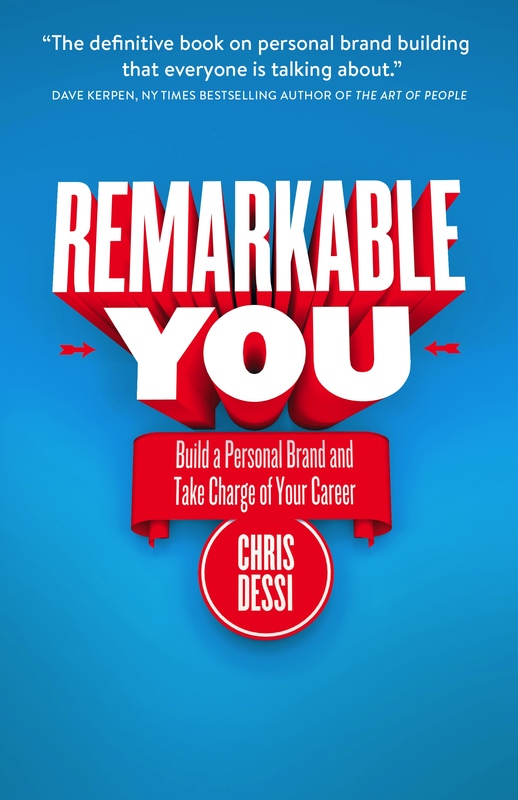 In Remarkable You, Dessi explains how you can take control of your destiny and insulate yourself against the whims of a fickle corporate world that sends jobs abroad, automates them or, simply dissolves them in an attempt to adapt to a changing world. He’s been through it himself and emerged more secure — personally, as well as financially — than ever before. And so can you. Whether you’re looking to move jobs, get a promotion, or start your own business, Remarkable You will help you do what you need to get there. 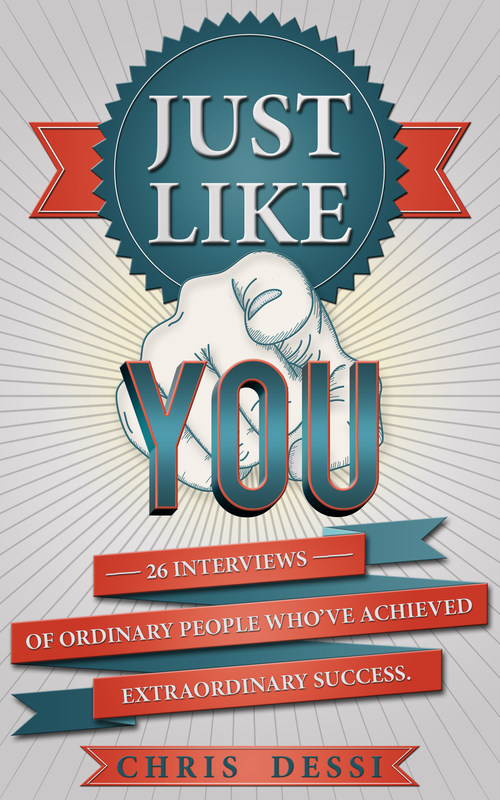 22 Interviews of Ordinary People Who’ve Achieved Extraordinary Success.